BRIEF: Vyara approached us to take over the development of a responsive WordPress website that she had been progressing with another developer who had not met agreed deadlines, functionality requirements or service levels. 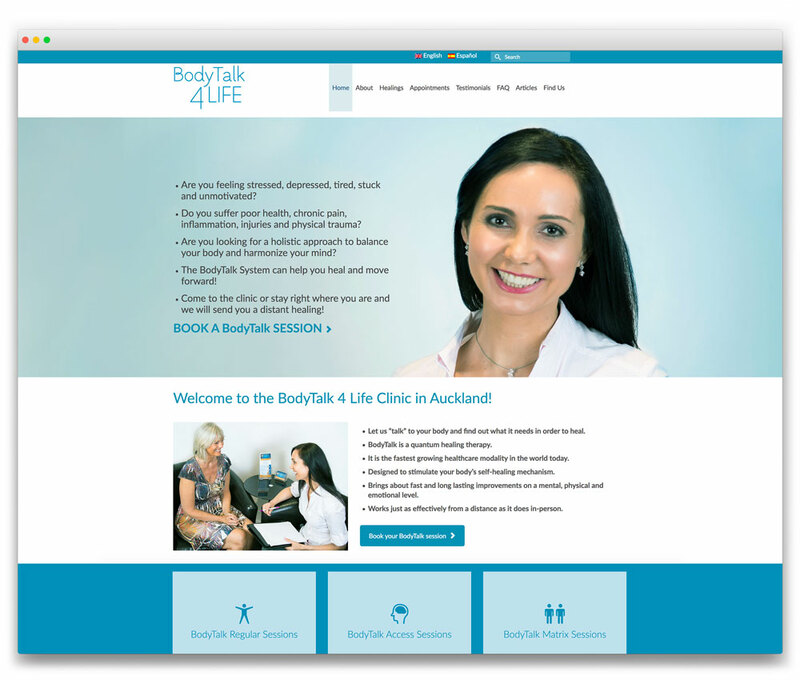 She provided us with a very clear view of what she wanted and from the outset it was consequently very clear to us how we could structure the new website to meet her requirements. SOLUTION: We used one of our favourite premium Kadence themes for the website because of its features and its customisation flexibility, we uploaded sample content that Vyara had already generated and provided guidance on how she could upload, display and categorise other intended content, and to do so in ways that would optimise the website in search engine rankings. OUTCOME: An extremely effective website that is highly optimised, reflecting the clarity of Vyara’s requirements, the choice of theme and structures to meet those requirements, and the diligence of Vyara in generating and uploading quality content on a regular basis. FOOTNOTE: Subsequent to the original publication of the website Vyara mandated the Design Web to expand the website’s functionality to enable content to be displayed in both English and Spanish. She also mandated us to upgrade the layout and design of the website, to further encourage potential clients to book appointments.